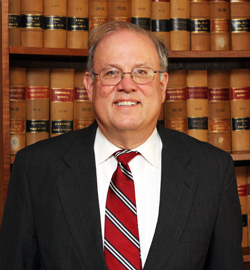 Richard A. Cella is an Attorney at Law who has maintained a law practice in central Massachusetts for over thirty-five years. His practice concentrates in estate planning and business planning and real estate. Attorney Cella is a graduate of Boston College Law School and Clark University in Worcester, MA. He is a frequent contributor of various articles to professional publications and has done numerous speaking engagements and professional seminars. He is a member of the Massachusetts Bar, admitted to Practice before the United States Tax Court and the United States Supreme Court.